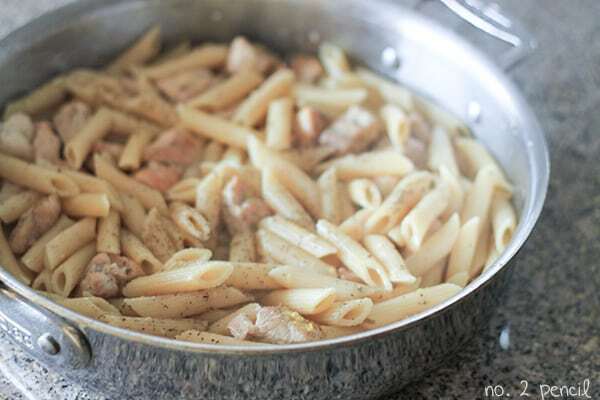 This One-Pan Lemon Garlic Chicken Pasta is a fresh and easy take on my popular one-pan meals. I love thinking up new variations of these easy meals, and I’m especially excited about this one. 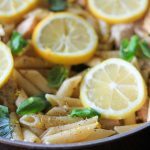 The combination of lemon and garlic is just delicious and perfect for a quick week night dinner. You can find even more of my One-Pot meals here! 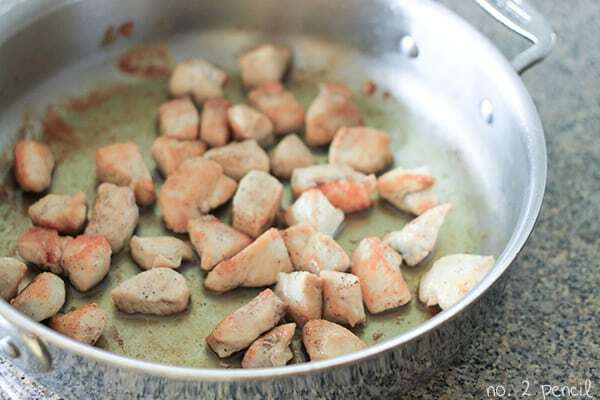 Start by browning the chicken in a large skillet or sauté pan. I use this 3qt All-Clad pan . It’s a workhorse, and I’ve used the same pan almost daily for about 13 years! After the chicken is browned, add garlic to the pan and sauté for about a minute more. 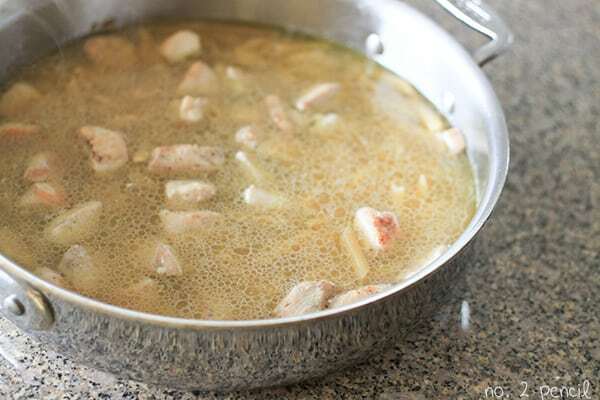 Then add low-sodium chicken broth, water, and uncooked pasta to the pan. Bring to a boil, cover and reduce heat. Once the pasta is cooked through, remove cover and increase heat to medium high. Let the liquid reduce for about five more minutes. This will form the sauce for the pasta. 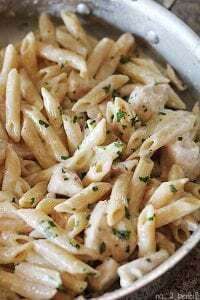 It looks a little plain now, but stir in the lemon juice, zest, parmesan cheese, and basil leaves and you have a beautiful pasta dish! I like to garnish with lemon slices just because they look so pretty in the dish! I also like to add lots of freshly ground black pepper! Season chicken breasts with one teaspoon of salt and freshly ground black pepper. Heat olive oil over medium high and brown chicken breast. Lower heat and add garlic to pan. Sautee garlic and chicken together about one minute. Then add chicken broth, water and uncooked pasta to pan. Bring to a boil, then turn heat down to low. Cook covered on low for about fifteen minutes. Remove cover and let simmer for about five more minutes until liquid is reduced by half. 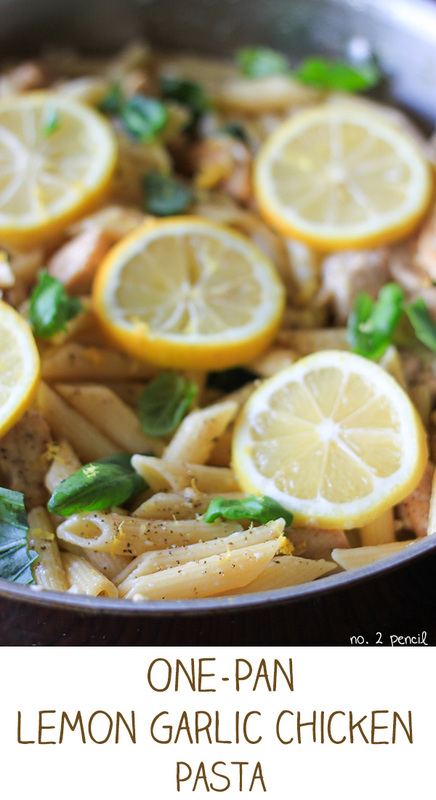 Remove from heat and stir in lemon juice, lemon zest, basil, and parmesan cheese. Season with additional salt and pepper if needed and garnish with lemon slices. Made this Friday night with Gluten free penne pasta (ronzoni) and only left it on 7 minutes (wasn’t sure how pasta would hold up). Was FABULOUS! light but filling. Pleased everyone – even the future food critic who is never pleased. Will be on my regular rotation of meals. thanks! I made this last night and it was a hit! I think I am going to scale back on the lemon a bit and amp up the garlic, my daughter was not super crazy about the intensity of the lemon as it built over time, but overall a really yummy and fast dish! I’m making this for the first time as I type this. So far I’m a little concerned. 1/4 cup of olive oil seems like a lot. My chicken is not browning! I guess we will see how it turns out! The olive oil is the “sauce” so it may seem like more than usual, but it is needed to coat the pasta. If you are having trouble with the chicken browning, you may need to turn your heat up. Good luck! 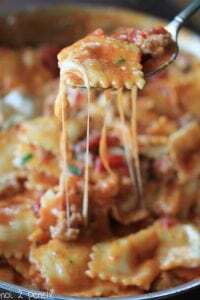 I gotta say that your recipes of pasta just became my favorites! 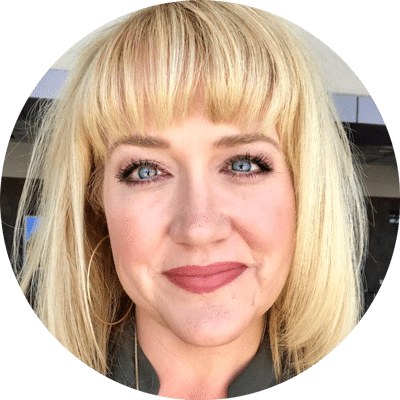 Can I eventually feature your recipes on my blog? Their so good and they need to be shared! I made this last night for my very picky husband and he LOVED it. 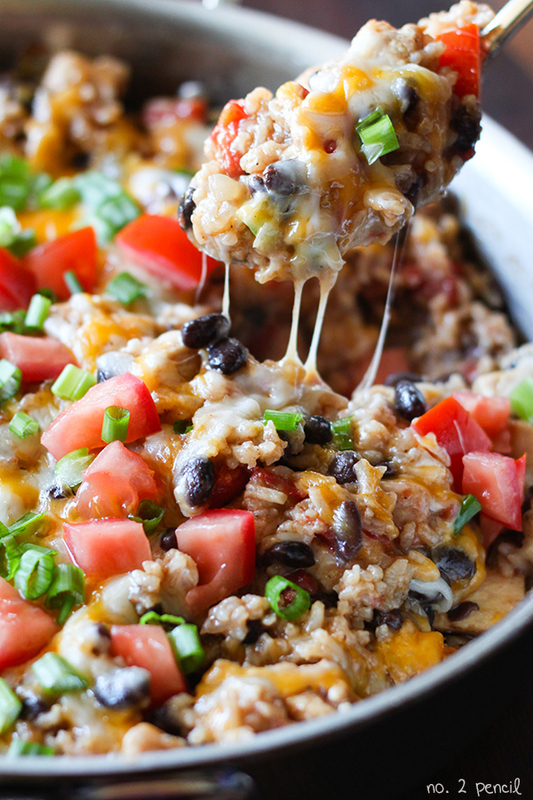 Perfect meal for a busy weeknight! I can’t wait to try more of your one-pot meals! I made this for my boyfriend and myself this week! and it turned out amazing. I used whole wheat pasta and I had to substitute dried basil instead of the fresh basil. Either way it turned out awesome and it had a nice light fresh flavor! He loved it and even ate the leftovers the next day! This looks great! Do you think it would work to use spaghetti or fettucini? This was delicious! Not too lemony and very filling. Sounds like a delicious, simple recipe. My husband doesn’t like Parmesean cheese. Any suggestions for a subsistute? This recipe looks delicious. I would like to make it, review it, and share it on my blog this week- of course I would like your written permission but can’t find a way to get in touch with you. Please shoot me an email and let me know. Just made this for dinner tonight.. Doubled the recipe and added a can of artichokes…the family DEVOURED it! Awesome recipe, thanks! I’ve made this time and time again! It’s now a staple in your family! It’s really good the next day and I always make a double batch!